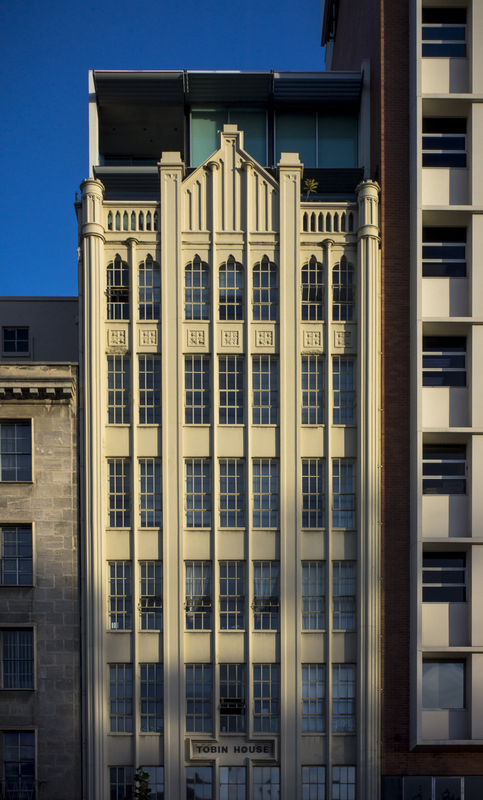 This picture of the Tobin House, one of Adelaide's Art Deco buildings, made whilst I was wandering along North Terrace in Adelaide's CBD around 5pm. 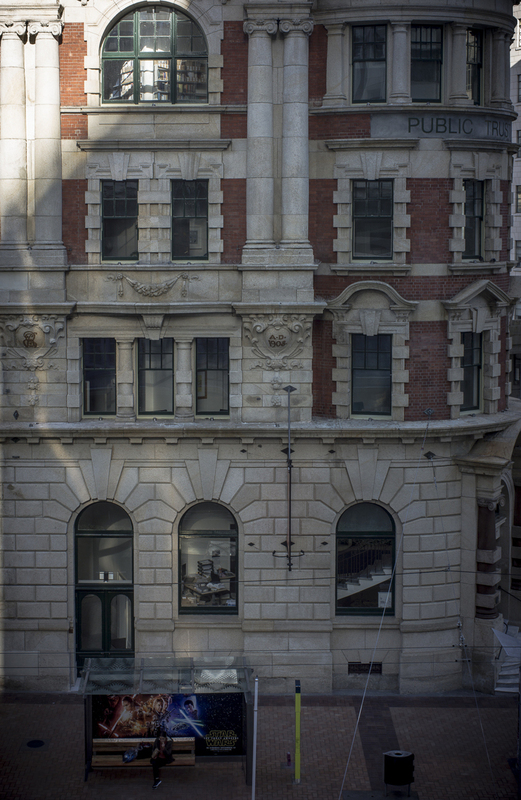 I was enjoying watching the winter light playing across the facades of the buildings along North Terrace. I was on my way to the opening of Frédéric Mouchet's interesting exhibition at the State Library of South Australia. The exhibition centred around the South Australia of the French explorers in the 18th and 19th centuries in that Mouchet has retraced their journey around the unexplored coast of Nouvelle Hollande, including Kangaroo Island, Encounter Bay (Victor Harbor), Spencer Gulf and the Great Australian Bight. When I started going through the archives looking for material for the Adelaide street portfolio on the website I came across some old images of Andamooka that were made just before the turn of the century. I had scanned them after buying the Epson V-700 scanner, but I'left some of them sitting in the archive because I lacked both the skills and the software to post-process them at the time. 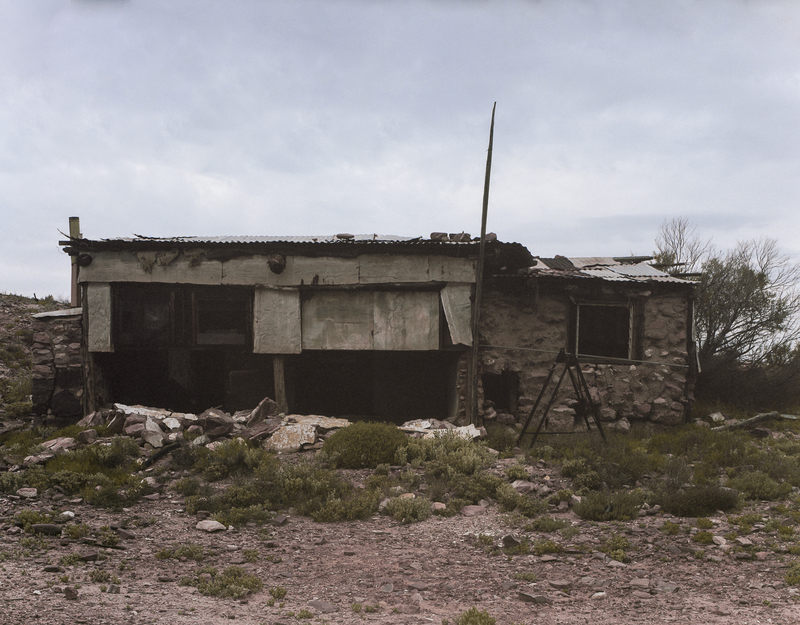 A good example is the photograph of an old shack that I made using the Linhof Technika 70 and Kodak Portra 160NC film. I'd forgotten I had this software on the studio's computers. It had came as part of the Nik Collection package that was a free upgrade when Google acquired the product--- I was eligible as I had previously bought Silver Efex-Pro-2. I'd forgotten about Colour Efex Prox-4 as I was only interested in Nik's black and white plug-in software at the time. I used the latter as I found that Adobe Lightroom was rather unsatisfactory for post-processing the digital files of my black and white negatives. 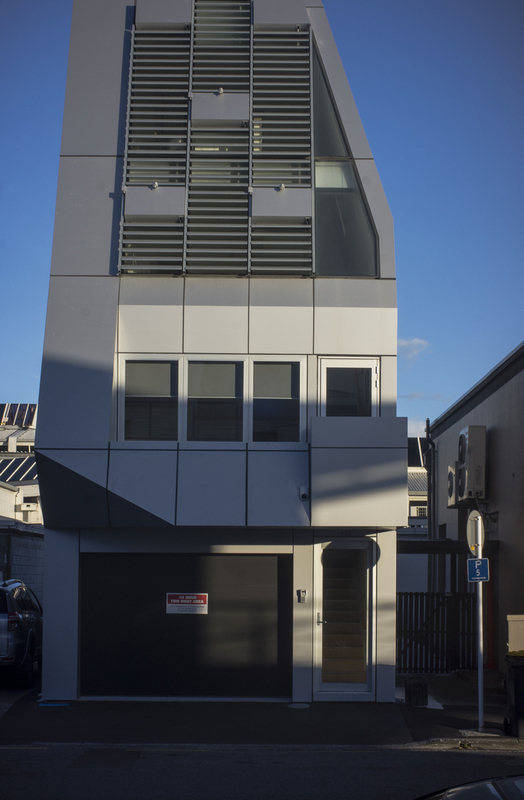 When I was in Melbourne recently, I continued my photographic exploration of the Southern Cross Railway Station and the inner suburb of Richmond. I hung around in the former and I continued with my walking the latter. I had briefly visited Victoria Street, Richmond, with Stuart Murdoch after our Kodak shoot for a quick meal at the no frills Thy Thy restaurant. Whilst walking to the restaurant I noticed that the Victoria Street part of Richmond had radically changed from the one that I knew when when I lived in Melbourne in the late 1970s. I was working as a conductor on the trams and studying at Photographic Studies College. 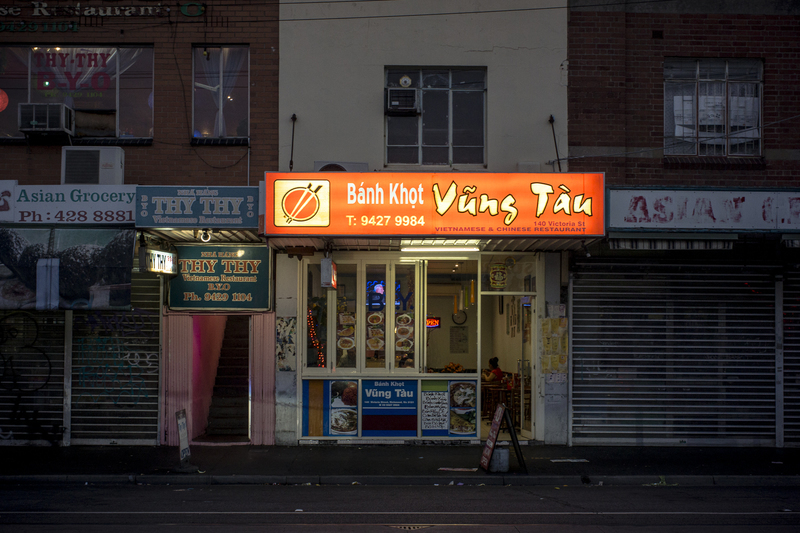 There were no Vietnamese restaurants anywhere in Victoria Street, Richmond. The notable ethnicities were Turks and Greeks. Then Richmond was identified as Struggletown. It was a working class suburb with cottages, pubs and factories. 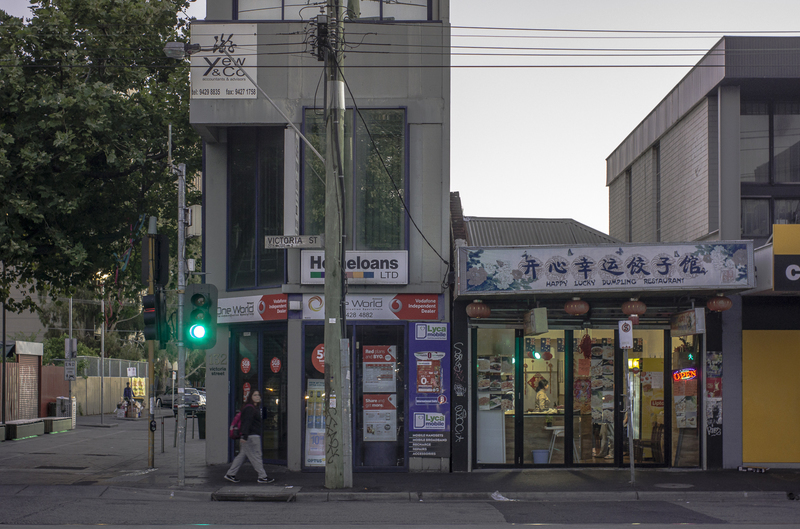 Richmond, by all accounts, had started to become a little Saigon in the 1980s. Richmond today is in the process of gentrification, as a result of the exodus of manufacturing to the outer suburbs thereby making the inner city a much more pleasant place to live. Victoria St is still a gritty street, and it has a vibrancy that Adelaide lacks, and what inner city Adelaideans long for and Sydneysiders now miss. The Gouger Street precinct near the Adelaide Central Market doesn't really cut it. I only had time for a couple of quick, hand held snaps at dusk with the digital camera before the evening meal. When walking back to the car after the meal I decided to return to Richmond the next day and walk Victoria St. I wanted to see if it was a food strip or more akin to an urban village. I've been continuing to search the web looking for more Wellington-based art photographers, other than those I mentioned in an earlier post on this blog and on a post here. I was interested in those art photographers who had an online presence, and in my search I came across Mark Marriott, Hans Weston, Tracey Kearns. These are photographers with a body of work and who exhibit regularly. 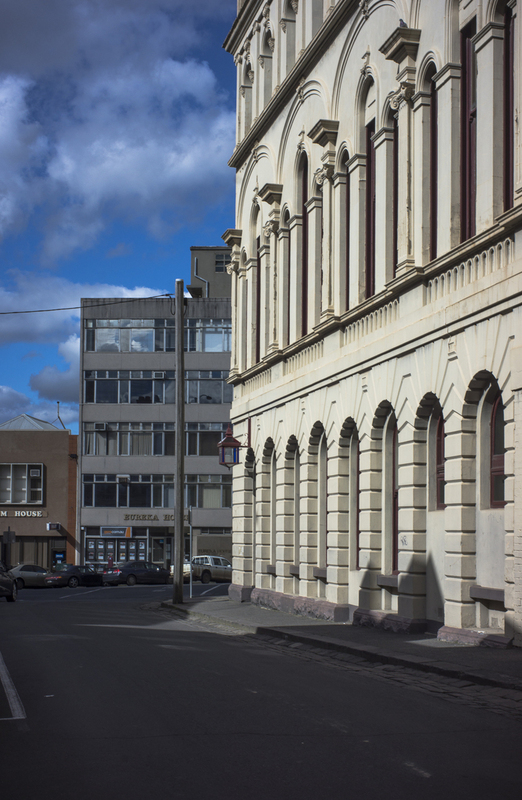 By all accounts Wellington has a number of good active art photographers, non-profit galleries, some small artist-run spaces and a photographic dealer gallery. The art photographic scene appears to be lively, the work interesting, with much of it is project based. 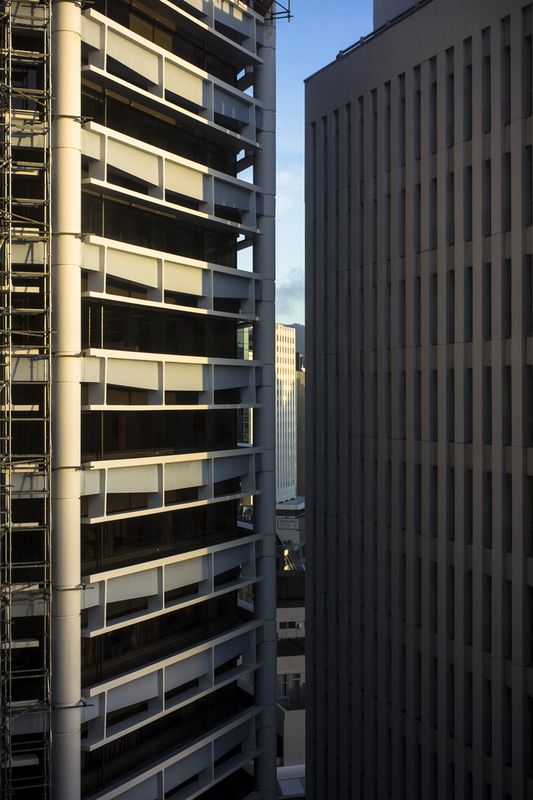 There are more reflections on the Wellington photographic scene here. An example of a project based body of work is the recent book by the poet /photographer Mary Macpherson. 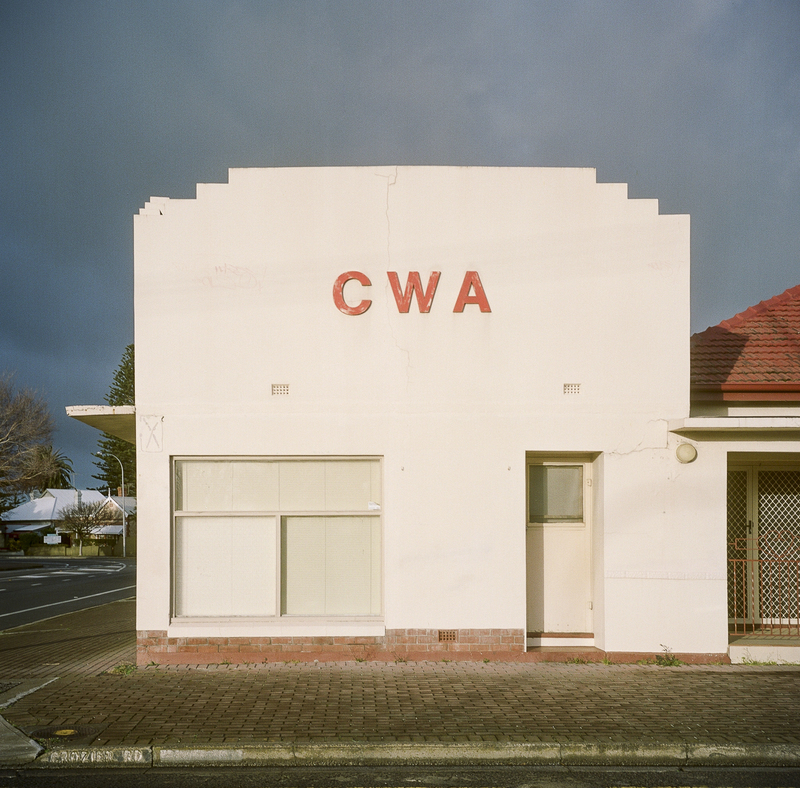 Old New World, consists of her photographs made over seven years about the changes in New Zealand society as seen in the small regional/rural towns throughout the country. The narrative is one of a shift from a traditional New Zealand, to places of prosperity and development that look very different to the 1960s and 70s. Peter Ireland interpreted the work "as a melancholy lament for the steady disappearance of the New Zealand of her childhood and youth, especially since the economic “reforms” of the 1980s." However, the photographic works that Macpherson says that she thought about before making her Old New World photographs were Stephen Shore’s Uncommon Places (for his photographing of everyday streets and buildings with tremendous formal sophistication) Joel Sternfeld’s American Prospects (his restrained, yet socially charged images) and Walker Evan’s photographs of buildings. The digital files (ie., scanned 5x4 and medium format negatives) for the exhibition are with Atkins Pro Lab and I will check the small test prints when I return from my New Zealand in the second week of December. The exhibition, which will be in January/February 2016, is from a body of work that has been made over the several years that we have been coming to Victor Harbor as weekenders, and then more recently, from when we started to live on the southern coast of the Fleurieu Peninsula early in 2015. 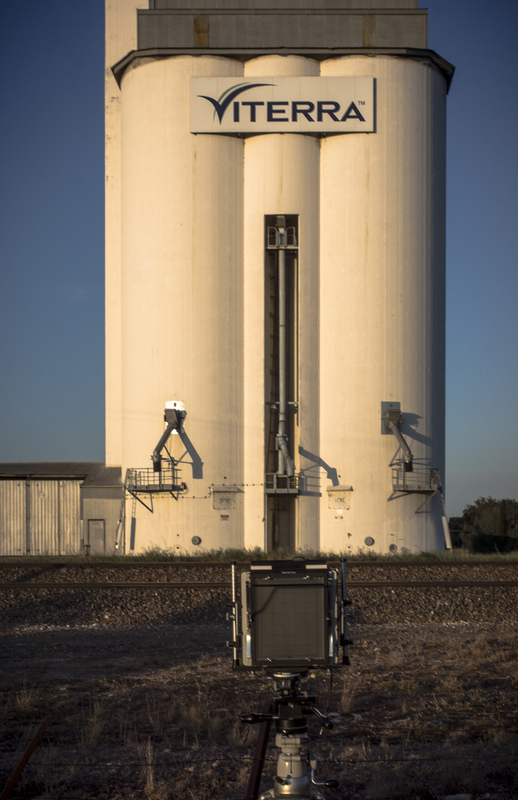 I started on the large format silo project yesterday evening with a black and white shoot of the silos at Talem Bend using the 8x10 Cambo in late afternoon. However, the conditions were not ideal for this kind of photoshoot. The sun is now quite intense even before it disappears below the horizon, and the clouds that I wanted for cloud cover did not eventuate. There were clouds in the sky when we were in Adelaide, and it looked promising as we drove along the south-eastern freeway to Talem Bend. But the clouds hugged the coastline of the Fleurieu Peninsula coast, rather than moving inland across the Murraylands. So, to my dismay, it was clear blue sky at the silo location. The next stage of the silo project was organized today whilst I was in Adelaide having a coffee with Peter Barnes and Gilbert Roe at Cafe Troppo in Whitmore Square. This stage consists of a photo trip with Gilbert in mid-October 2015 along the Malle Highway ---probably the section between Pinaroo in South Australia and Toolebuc in Victoria. We have agreed to camp at Ouyen and to make trips out from that base. Gilbert will be using his pinhole camera. 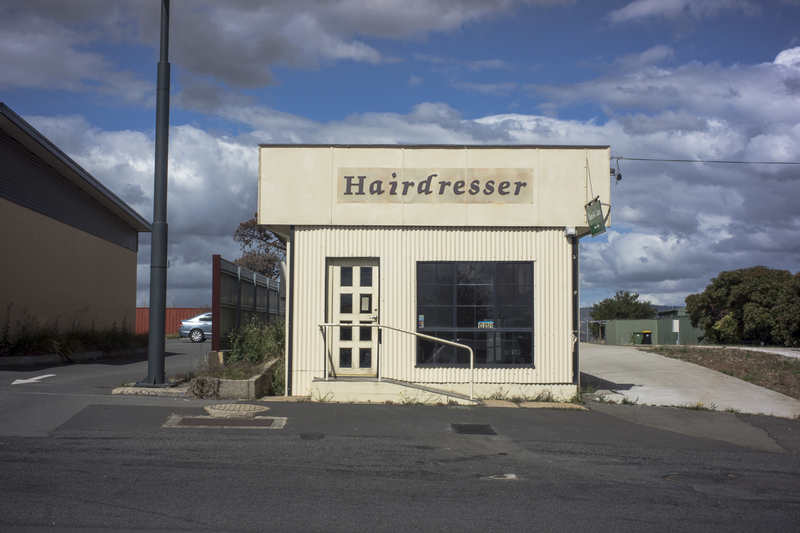 I was in Ballarat for a few days to see the Ballarat International Foto Biennale 2015. I had some photos in the Time exhibition by the Atkins Photo Artists, which was in the basement of the Lost Ones Gallery. The exhibition was part of BIFB15's Fringe Festival. These snaps were mostly made whilst I was walking around the town looking at the various exhibitions in the core and fringe programmes. It was continuing on with what I had done a couple of years ago when I was there for BIFN 13.